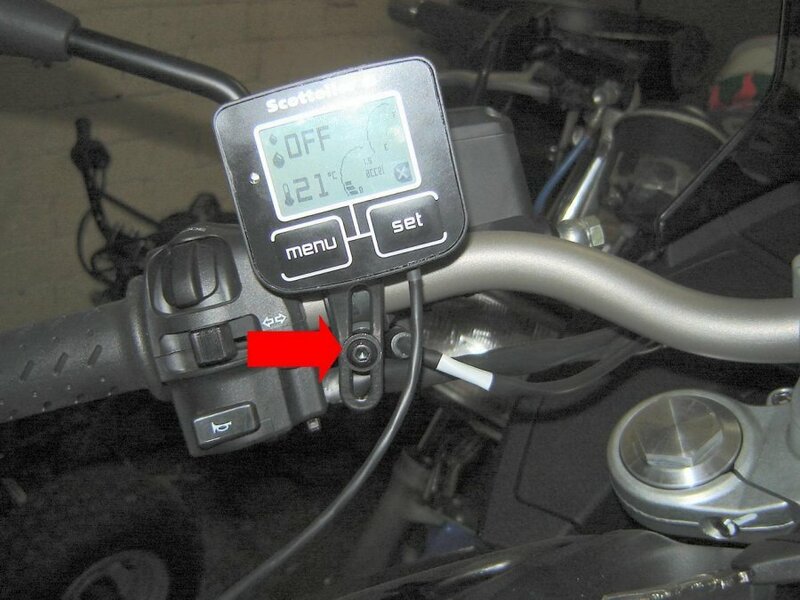 The reservoir can be mounted behind a faring or behind the number plate. 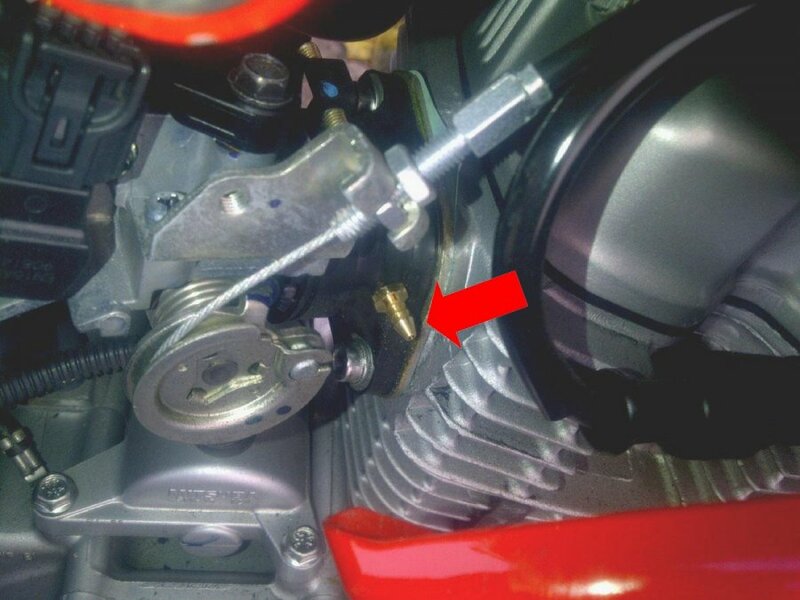 The more vertical the reservoir the better and remember to avoid exhaust and engine components. Avoid positioning the reservoir completely horizontally, as this will limit the available range. For further information, see our easy step installation guide – Reservoir Positions.